It is effective for fatigue recovery and health promotion, and it is hot water of the skin that warms from the core of the body. 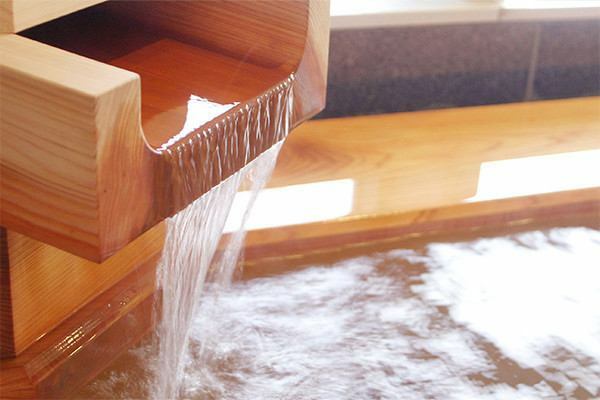 There is a rock bath and a cypress bath, and men and women are replaced every day with daily change, but one hanging ceremony with a cypress bath and a rock bath is also available in the inner bath, a circulating bathtub with three baths in the inner bath, and an outdoor bath There is one tank.In addition, the source is warmed for temperature adjustment and put in a bathtub.In other bathtubs, the source is circulated by filtering with equipment such as iron removal equipment, and the ingredients are almost the same as the flowing formula. You can take a bath in the daily. ※Bathing fee will be charged separately. ※There is a discount in private bathroom presentation of handicapped person. ※Reception of private baths is not accepted by telephone. You can enjoy the lush landscape of nature such as mountains and rice terraces.It is a moment that the evening, the starry sky, and the expression of the sky are healed. 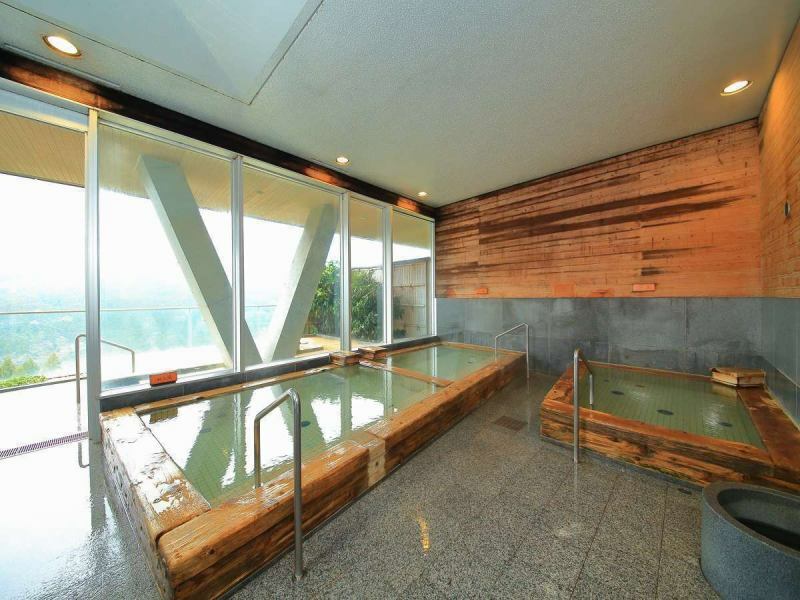 We offer 2 types of Hinoki bath and rock bath.Both have a sauna and outdoor bath. 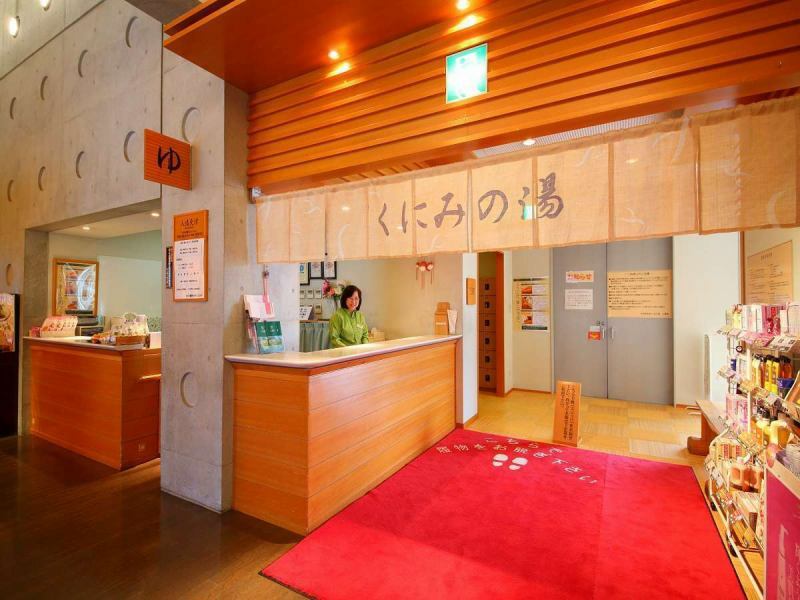 Yamanoren, we have shower carry-on facilities so that if you have difficulty in bathing alone you can enjoy the natural hot spring in a barrier-free type family bath based on your voice. You can smoothly move in the bathroom, you can wash your body while sitting in a chair. Regarding the use, we will explain our handling, so please feel free to tell the staff. To those who like hot springs for advances and returning! ■Sales We accept in the Yamanoren hotel front desk. ·This ticket is a bathing ticket for one adult. ·We do not pay cash on cash or fishing. ·In case of using, please observe the hot spring usage policy · business hours. 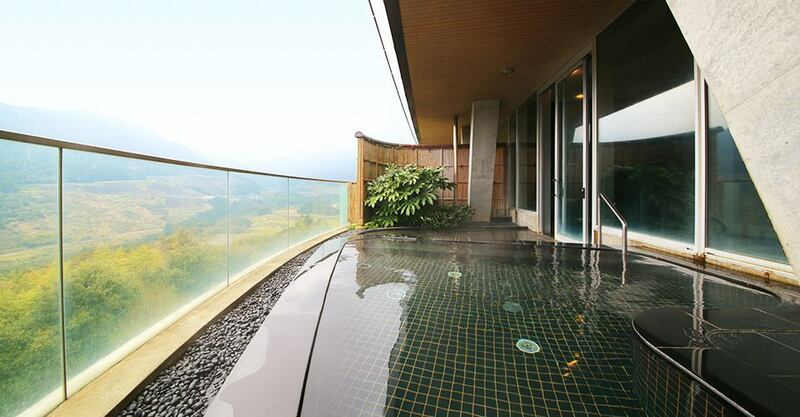 ·We may change the rest and business hours for checking hot spring facilities. Get 1 bathing ticket with 10 points! ·We will give 1 point to 1 person. ·For each use of bathing ticket / coupon ticket, 1 point stamping will be done. ※Bath invitation tickets and various discount use are excluded. ·Achievement of 10 points, 1 bathe invitation ticket present. ·If the card is lost, the previous point will not be reissued.